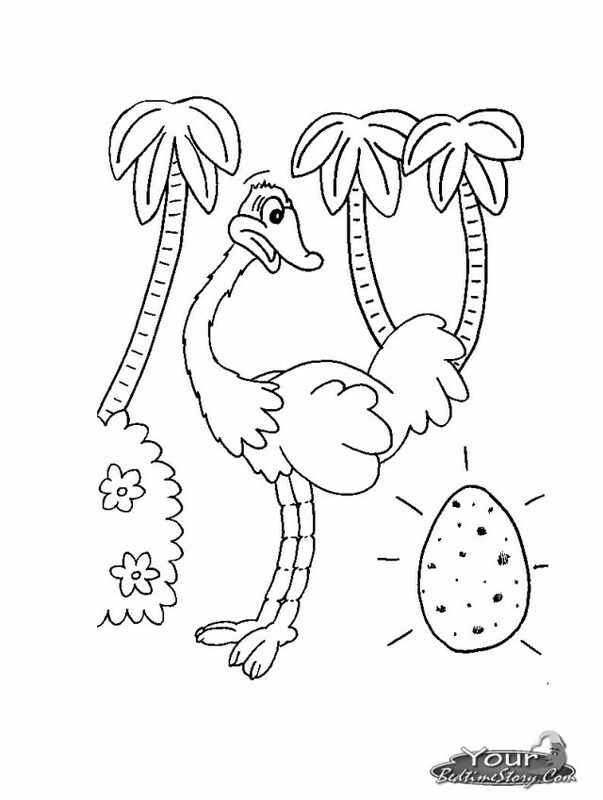 This section includes, enjoyable colouring, free printable homework, Ostrich coloring pages and worksheets for every age. 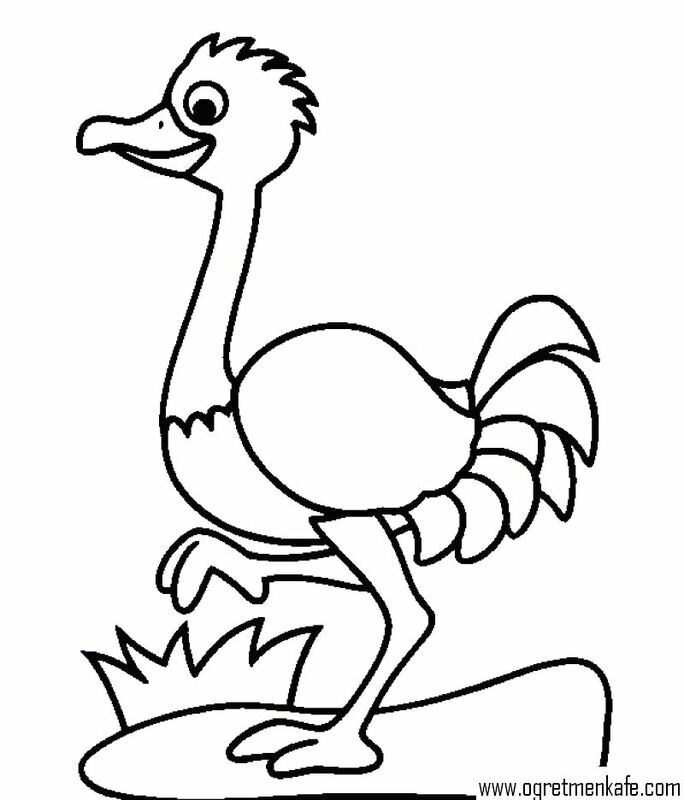 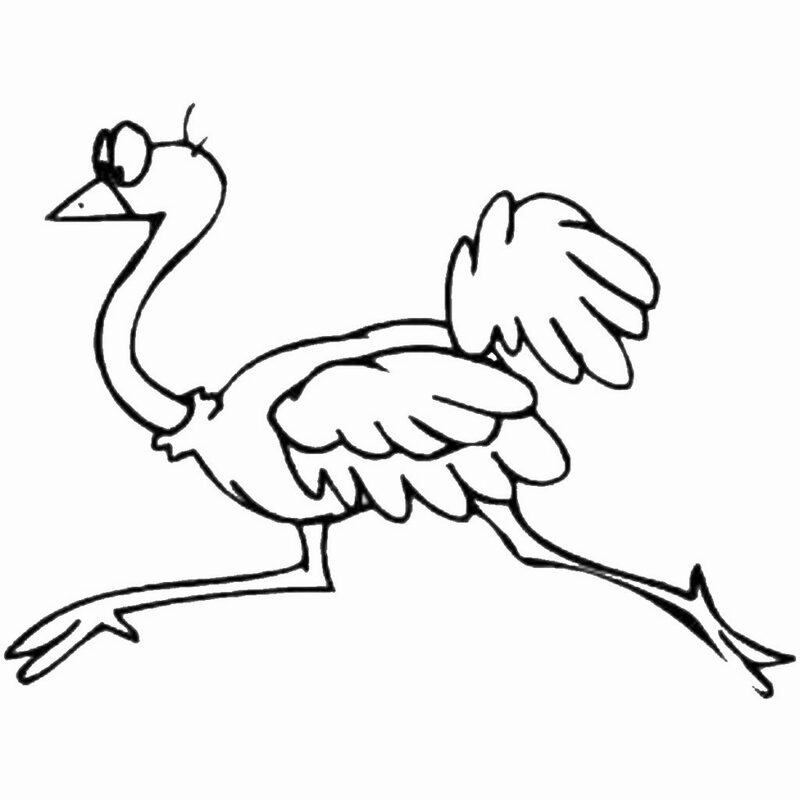 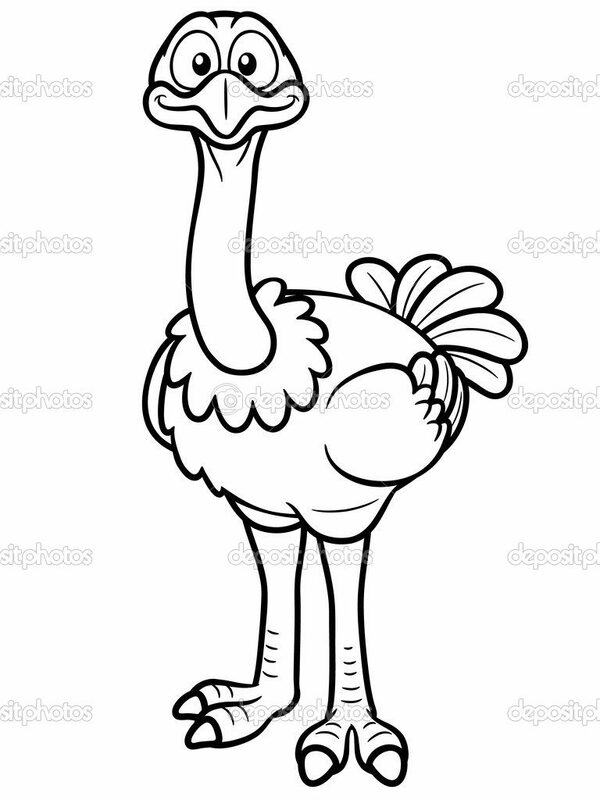 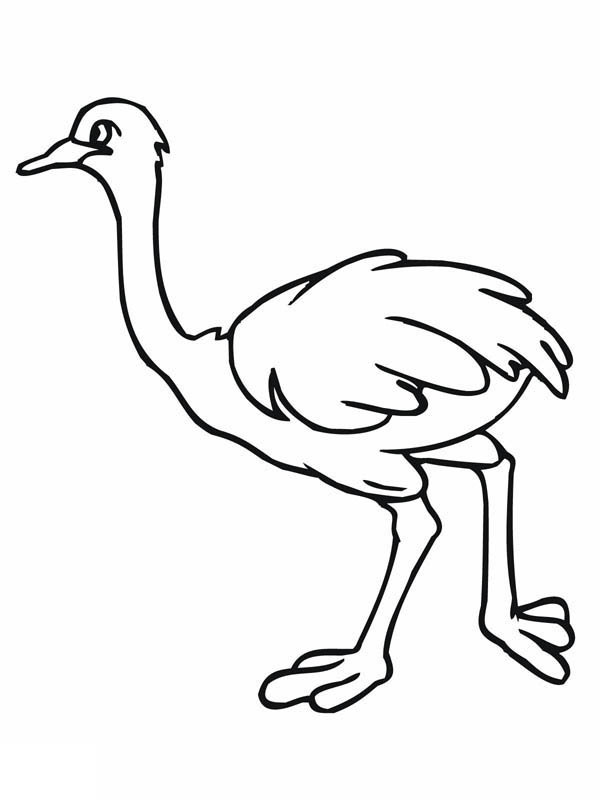 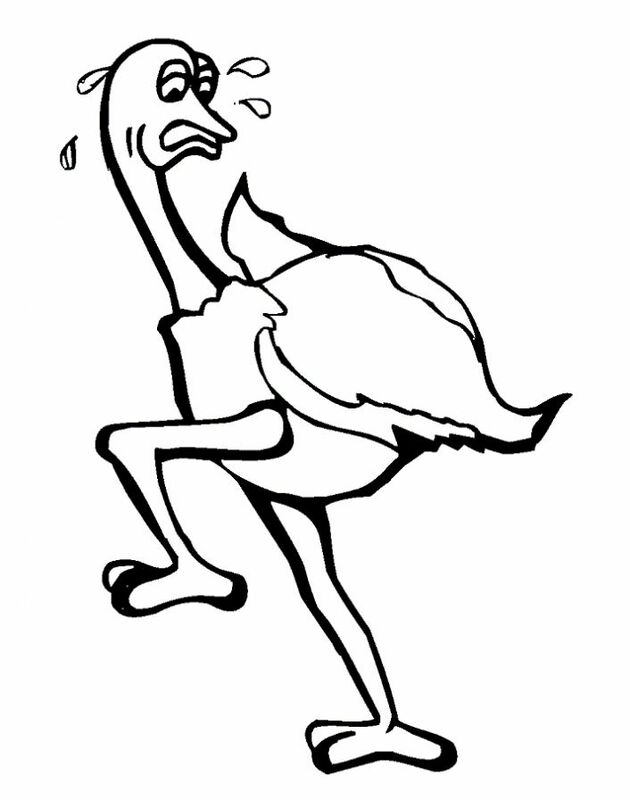 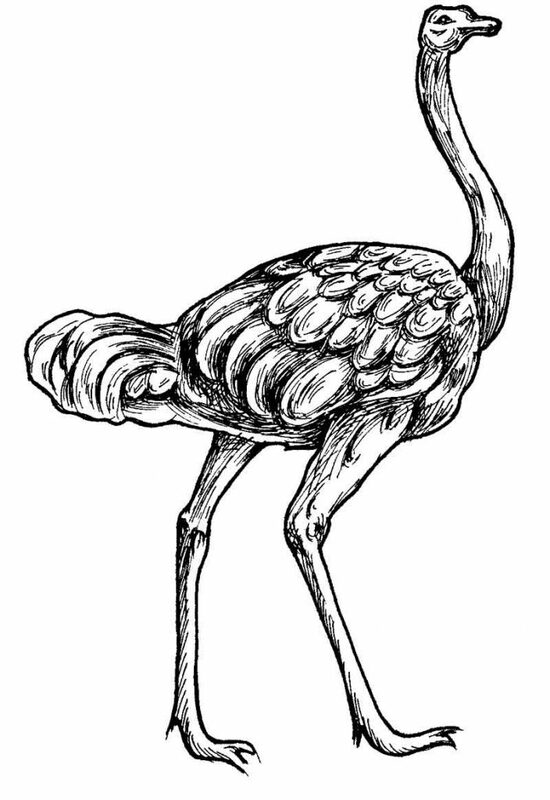 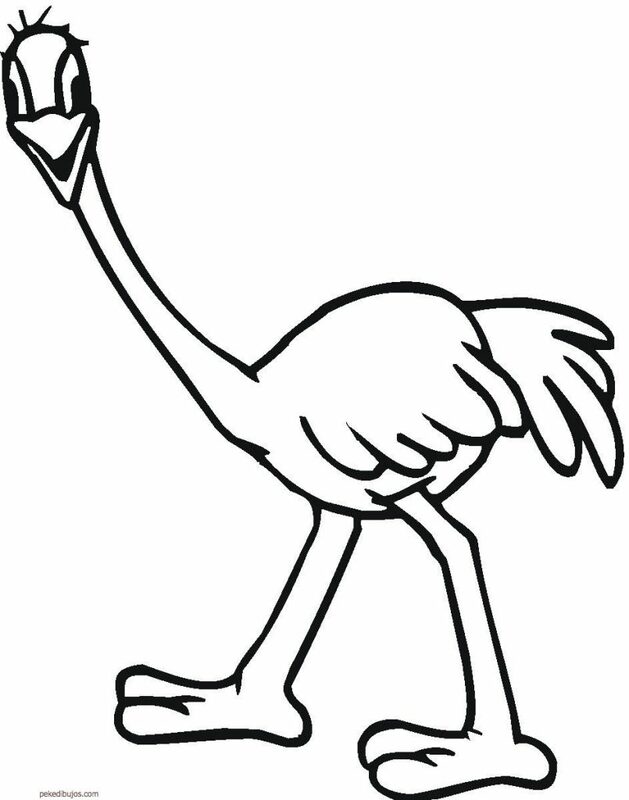 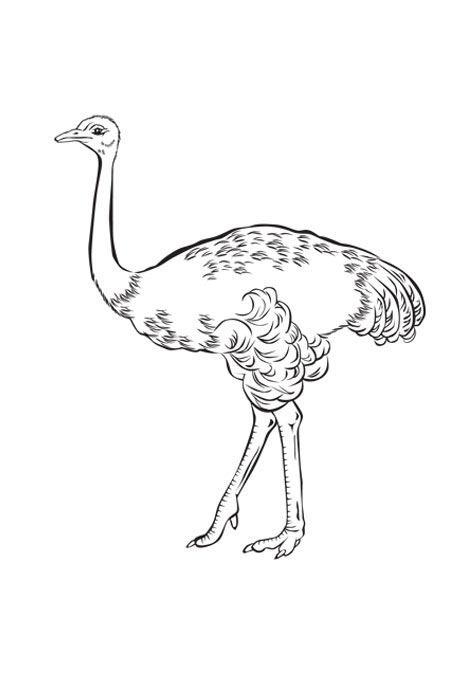 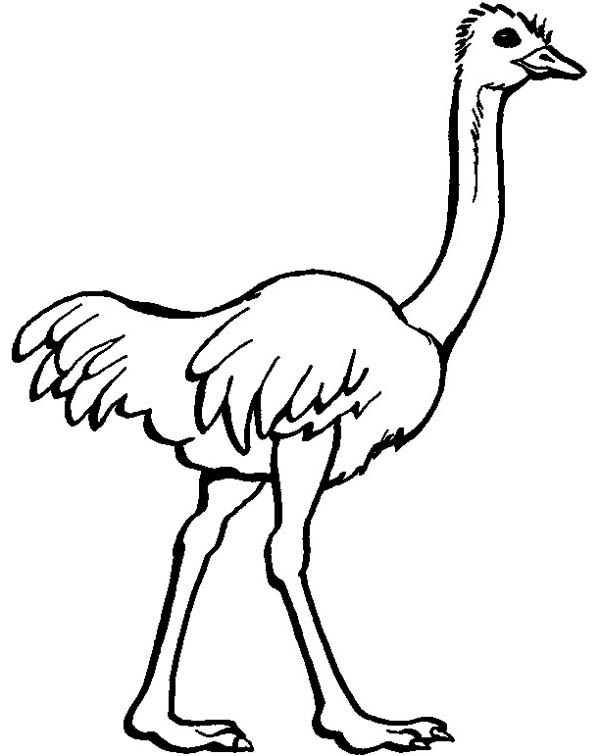 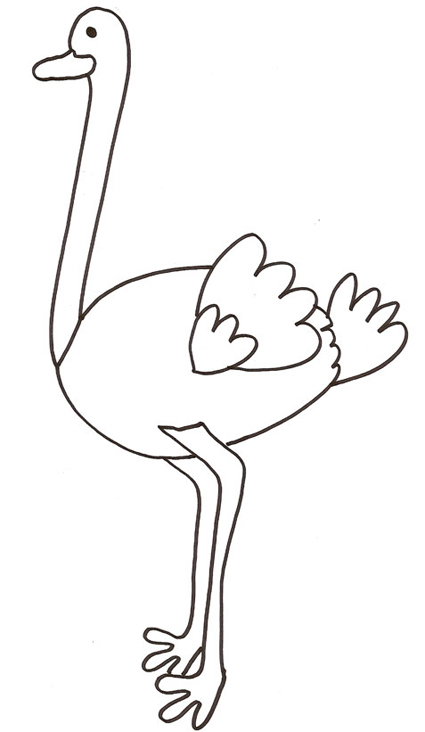 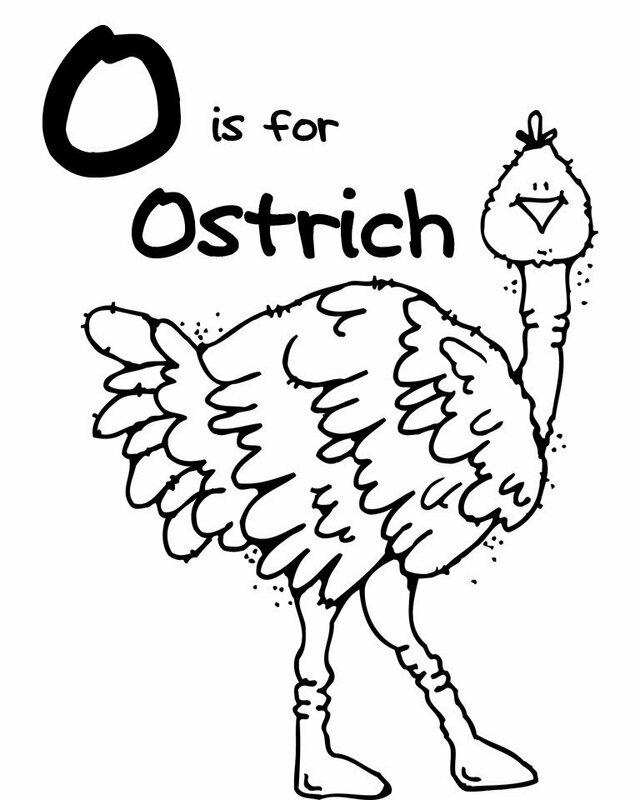 Enjoyable free printable animals homeworks for the Ostrich : fun coloring pages, color posters, worksheets, and handwriting practice. 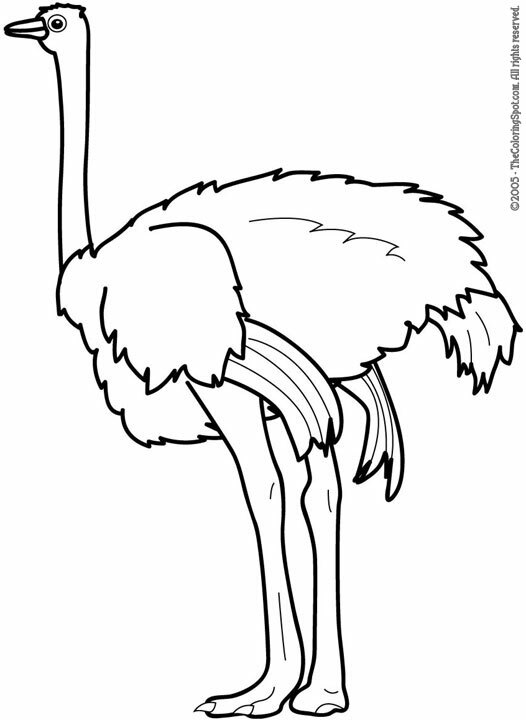 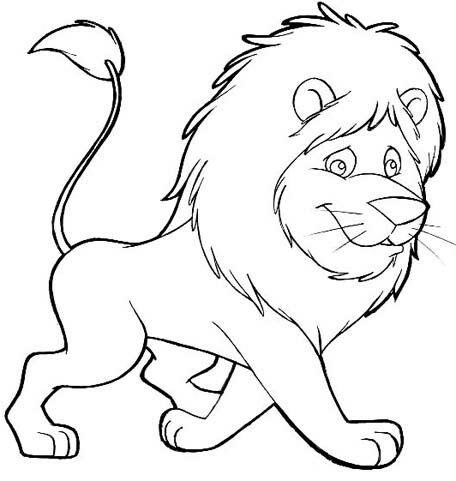 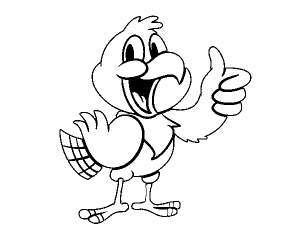 Visit Coloring Pages, animals for additional resources. 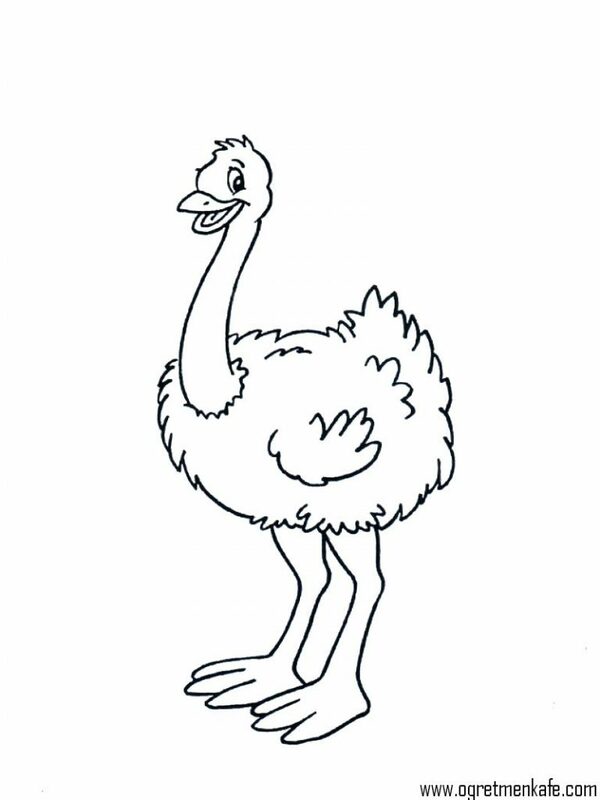 Click for other animal coloring pages.